UK mobile carrier EE has announced that they will be the exclusive partner with Apple for the LTE Apple Watch Series 3 at launch. EE have said that pre-orders of the new Apple Watch Series 3 will be available from this Friday and the smartwatch will launch on Friday the 22nd, which is exactly the same as Apple. The carrier has not announced any pricing for the smartwatch as yet. 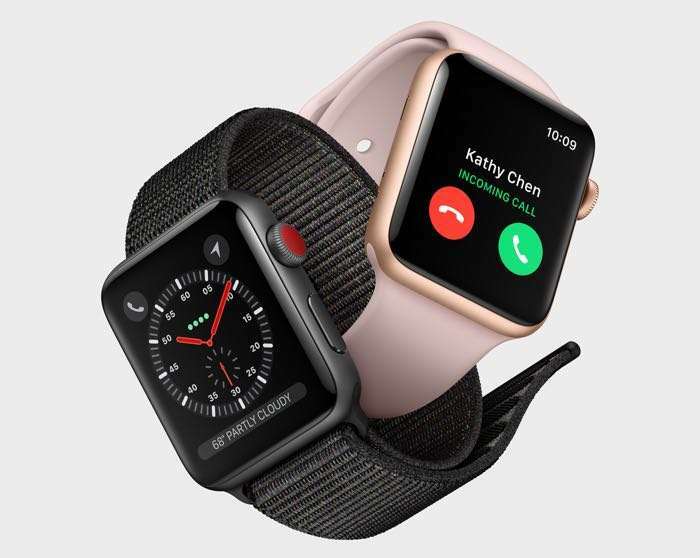 The new Apple Watch Series 3 is also expected to be made available with more mobile carriers in the UK at a later date, it is not clear on how long EE will have the exclusive for.